Welcome to the Montagu Arms! 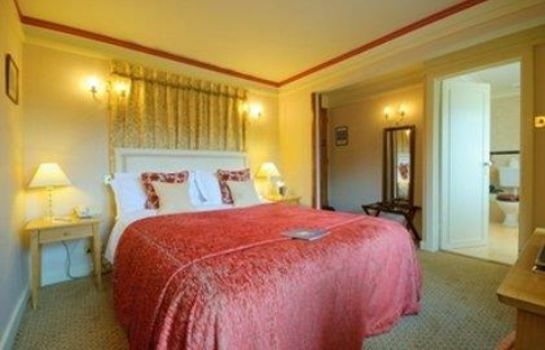 The Montagu Arms Hotel is a retreat of great character surrounded by the glorious scenery of the New Forest, it surprisingly achieves an atmosphere of almost total seclusion whilst being within easy reach of major towns and cities. 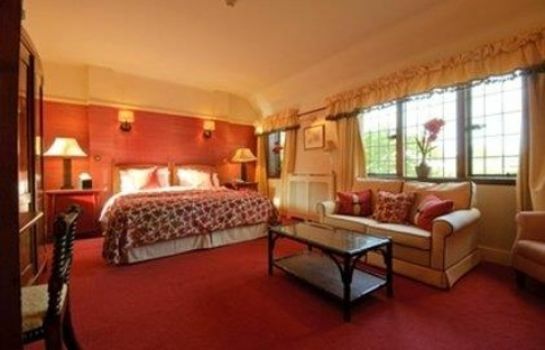 Currently the hotel has three red stars and is one of the AA’s top 200 in the country. At the hotel you will experience high levels of customer care and attention – making sure your stay will be one to remember!! The hotel has maintained many of the original features throughout its history over 200 years. 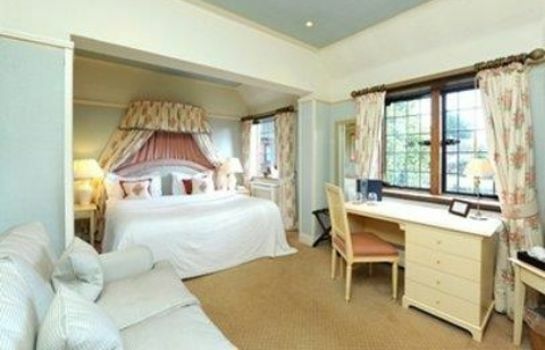 Picturesque Beaulieu is an ideal location from which to explore the delights of the New Forest. Bucklers Hard, the historic shipbuilding village where Lord Nelson's fleet was built, and Exbury Gardens (Garden of the Year 2001) are just a short drive away. The nearby town of Lymington with direct access to the Solent and Isle of Wight, offers a range of facilities including boutique lined cobbled hillside streets. 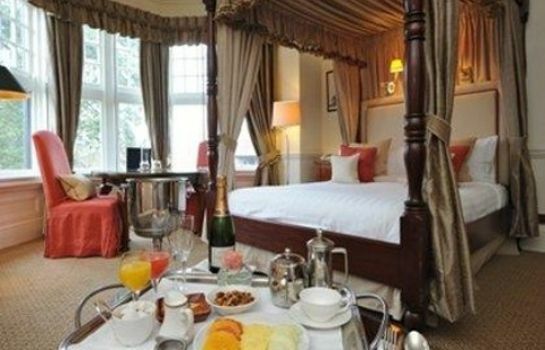 The Montagu Arms Hotel has 22 luxurious, individually decorated and furnished bedrooms, all with their own delightful charm. 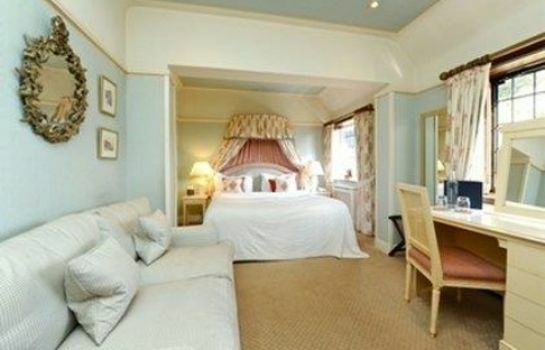 For that special occasion there are five Junior Suites and three full Suites, many of which have four poster beds. 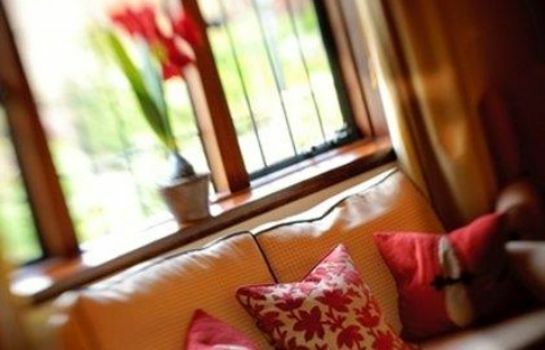 All of our bedrooms have en-suite facilities, colour television, hair dryer, trouser press, writing desk and complimentary morning tea and coffee. Great thought and attention has been given to decorating our rooms to the highest standard of comfort and luxury. In May 2005 the Montagu Arms Hotel appointed the award winning chef and food writer Shaun Hill as its new Director of Cooking. The Terrace, an oak panelled dining room overlooking our beautiful English garden, provides a unique and elegant setting in which to enjoy the sublime and innovative flavours of a chef who has collected Michelin stars at his previous two establishments, and is widely considered one of the very top cooks in Britain. Fresh, local and seasonal produce combine in an inspiring array of dishes which will stimulate all palates. Local meats, game and seafood feature on our menu throughout the year, according to seasonal availability. The Conservatory, light and airy, is the ideal location for a drinks reception or refreshment break. It provides direct access to the picturesque terraced gardens, where croquet is available. The Brasserie has often changed its name over the years, with its most recent change in 1998. It is now known as Monty's, by which name it has affectionately been called by the locals for years. Monty's is decorated in a style in keeping with the building, which can trace its origins back to the 17th century. It offers hand pulled local ales and an excellent choice of wines. The Brasserie is renowned for its approach to home cooked food, blending traditional and European influences.